Being Content with who one is is a fine art and the ego gets in the way of making it happen. We add frills to ourselves to look good, to seek approval and all the while the person we are is good enough already. We try to become less than what we are because we are nervous of what people will think of us or we feel in some way flawed so we hide bits away. All the while, if we brought the full power of the person that we are to every situation, it would be incredibly awesome and we could bring about change in our communities, families and just to ourselves. We are created enough just the way we are. Learning how to strip off the layers that have been placed on us allow us to become the wealthy warrior we were already. 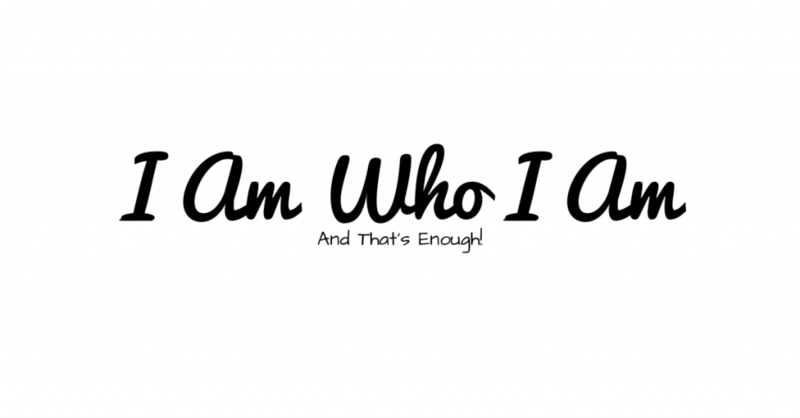 Another little ditty to remind you of who you are.